A sleepy seaside town where the rainclouds parted just long enough for us to soak up its splendor. Some frolicking amongst the sand dunes on a cold Atlantic beach. This lady who likes apples as well as snow-capped mountains. 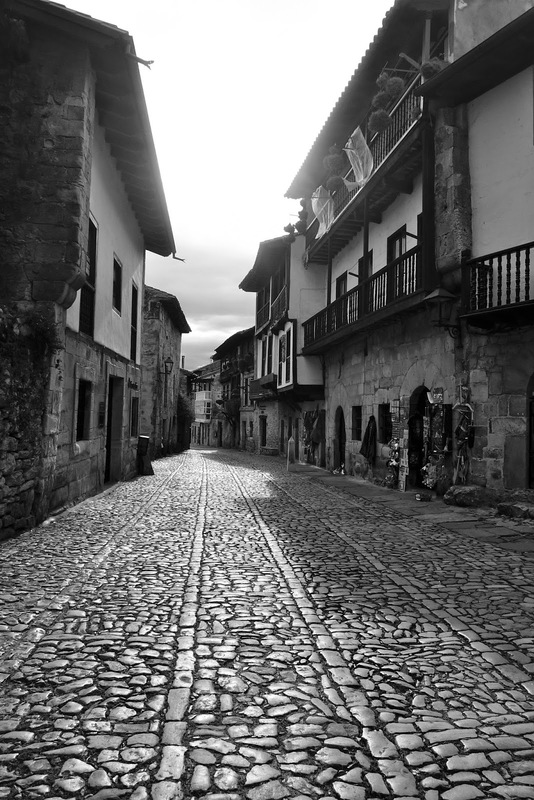 A medieval town so committed to perfect preservation that no cars are allowed to litter its historic cobblestone streets. A shared love of Guatemala with our hotel's owner, discovered upon recognizing his paintings of Antigua adorning every wall. Our very first “menu del dia” – The heart-warming three-course lunch complete with a bottle of wine that was to inadvertently become our daily tradition.